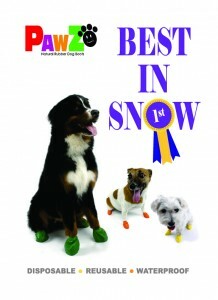 Interactive Dog Toy for all but small dogs. 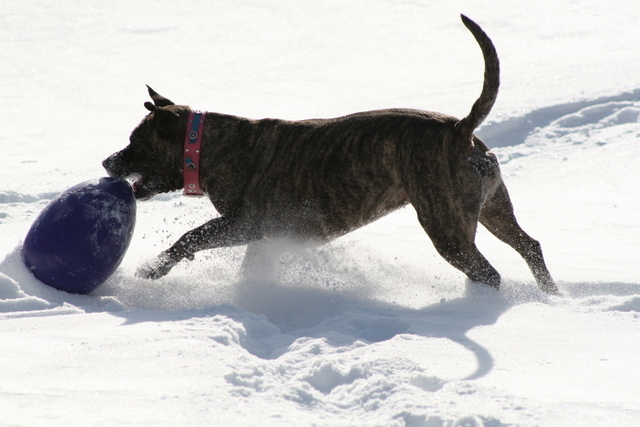 Almost indestructible, made from tough, thick polypropylene, this ball floats too. 32cm long x 20cm wide. 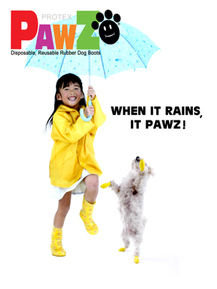 PAWZ Disposable Rubber Dog Boots. 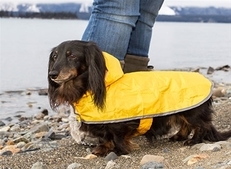 ​Lightweight raincoat that packs neatly into a travel pouch. Available in sizes 25mm to 75mm long.